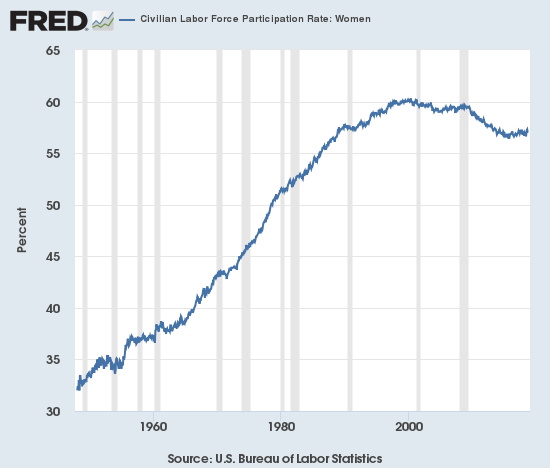 We can see this in the labor participation rates for the populace at large, women and men. 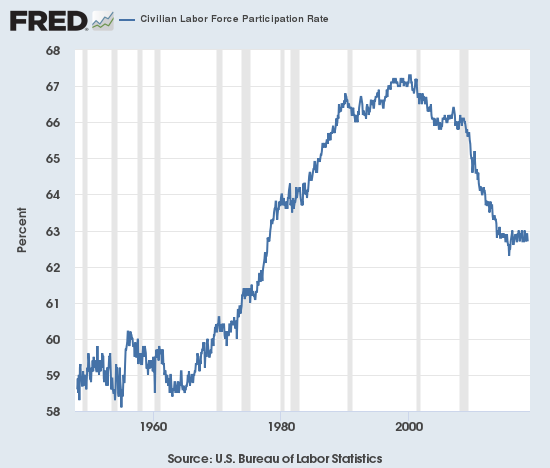 The labor participation rate reflects the percentage of the population that's in the workforce, either working or actively looking for work. I've written about mobile phone and social media addiction many times, so the reluctance of tech elites to let their own children suffer the ravages of digital addiction isn't surprising. As for tuning out, the strident voices of political polarization are not as widespread as generally perceived: Hidden Tribes: A Study of America’s Polarized Landscape found that the rabidly leftist / "progressive" tribe is a mere 8%, and their opposite tribe on the right is equivalently modest in number. It doesn't take much observation to surmise that the majority in the middle are tuning out both polarizing extremes. Partisans may view this abandonment as negative, i.e. apathy, but this would be misreading the situation: the reality is the majority are tired of the poisonous polarities and the stultifying, going-nowhere toxic frenzy that destroys participants' equilibrium and sanity. Those who tire of being nailed by "tax the rich" schemes can drop out by earning less. Sell out, move out, drop out. Unfortunately for all those who depend on the Savior State, the state cannot force people losing money and their mental health to continue operating enterprises. (At least not yet.) 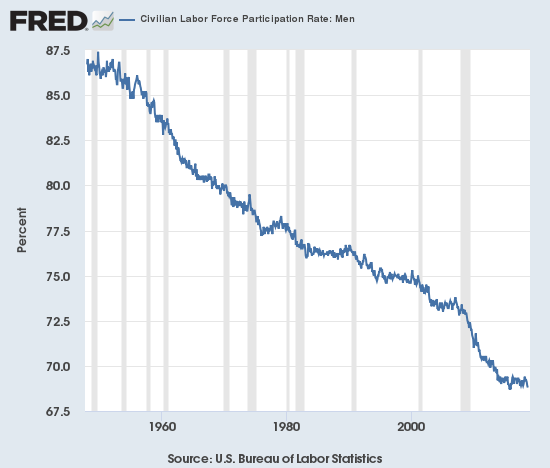 Once small business and the productive wealthy (i.e. 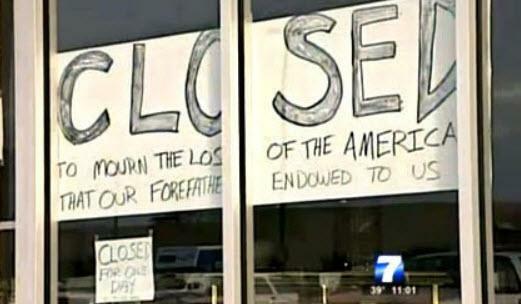 upper middle class) sell out, move out and drop out, it's game over for the "tax the rich" crowd and the local economy.